Imagine spending your holidays upon powdery soft sand. Imagine singing Christmas carols around one of the largest trees you’ve ever seen with your favorite chilled drink in hand. Imagine the holidays actually being a relaxing time when you can enjoy the loving company of your family. If that sounds like something worth celebrating, then sailing over Thanksgiving, Christmas, Chanukah, or New Year’s on Norwegian Cruise Lines could be your holiday dream come true. NCL is known for making their holiday cruises extra festive. For Thanksgiving, the ship offers special menus with a tantalizing variety of dinner and dessert options, including a traditional turkey feast with all the trimmings, and innovative menus with scrumptious exotic dishes. Some sailings, like the 3-day Bahamas to Miami cruise on Norwegian Sky, boast an open bar, but don’t miss out on longer sailings, like a 7-day Western Caribbean cruise from Miami on Norwegian Getaway or an 11-day Mediterranean Cruise from Barcelona on Norwegian Spirit. NCL’s holiday cruises will include even more merriment this year as Chanukah and Christmas share celebration times, and the Festival of Lights burns brightly on NCL’s ships with eight nights of onboard activities for the entire family, plus a free open bar on certain cruises. For Christmas, elaborately decorated decks with brightly lit trees and vibrant poinsettias set the festive mood. And rumor has it Santa himself makes a visit (We hear those reindeer fly over oceans). Many ships also host a gingerbread house-building competition as part of their “Festivus” celebration, a favorite event for Seinfeld lovers. 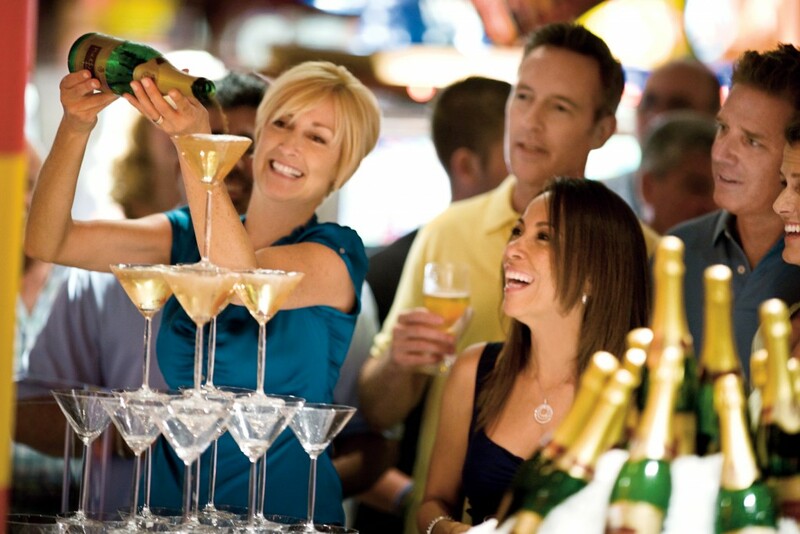 NCL hosts a variety of parties, especially on New Year’s Eve in the onboard lounges, and throughout the holidays, you’ll find seasonal entertainment and movie screenings. On Thanksgiving, of course, there’ll be plenty of football games playing at the sports bar. 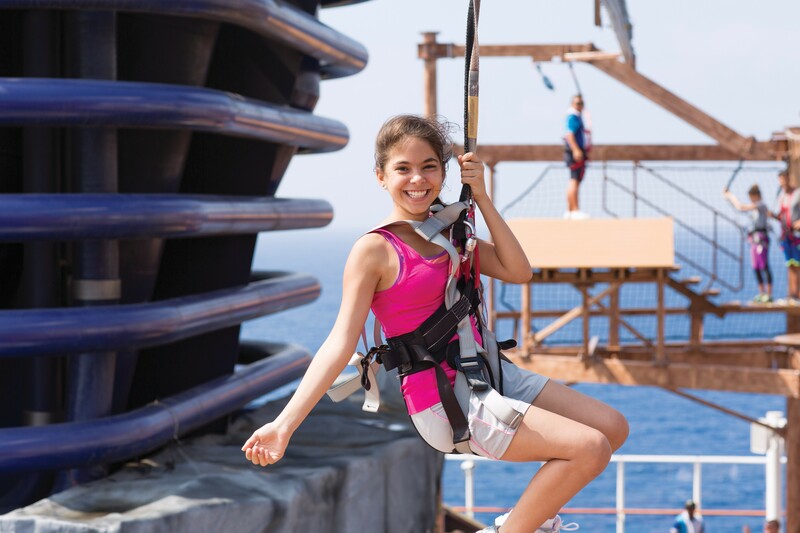 No matter where you’d like to spend the holidays this year, NCL has a voyage for you with itineraries to Hawaii, the Bahamas, the Caribbean, Europe, and South America. Since cruising over the holidays is a popular time, you need to book months in advance to get your desired suite or stateroom. If you are escaping to a warm location, it may also be the perfect time to get a room with a view, and if you’re traveling with the cousins and the grandparents, then booking earlier is key to getting adjoining cabins. 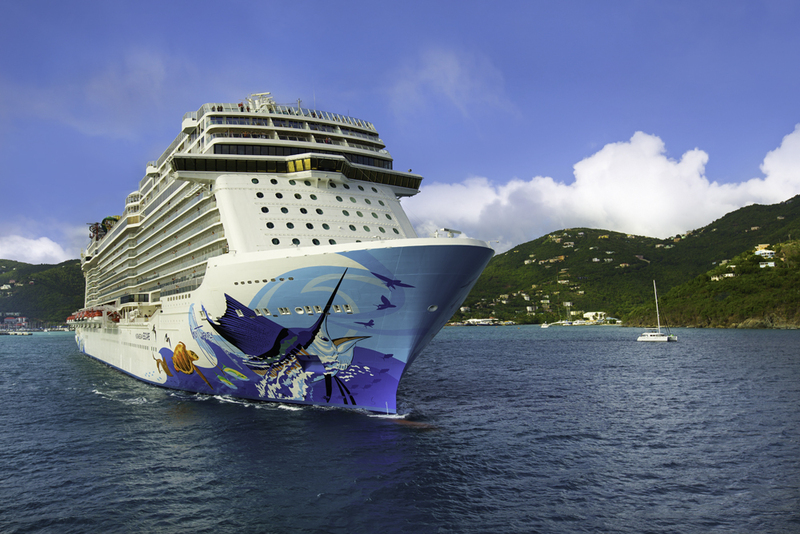 Enhance your holiday getaway with a stay at The Haven by Norwegian, a private enclave on NCL ships with spacious accommodations, 24-hour butler service, and exclusive pools and dining. Don’t imagine a relaxing holiday. Have one aboard Norwegian Cruise Line. 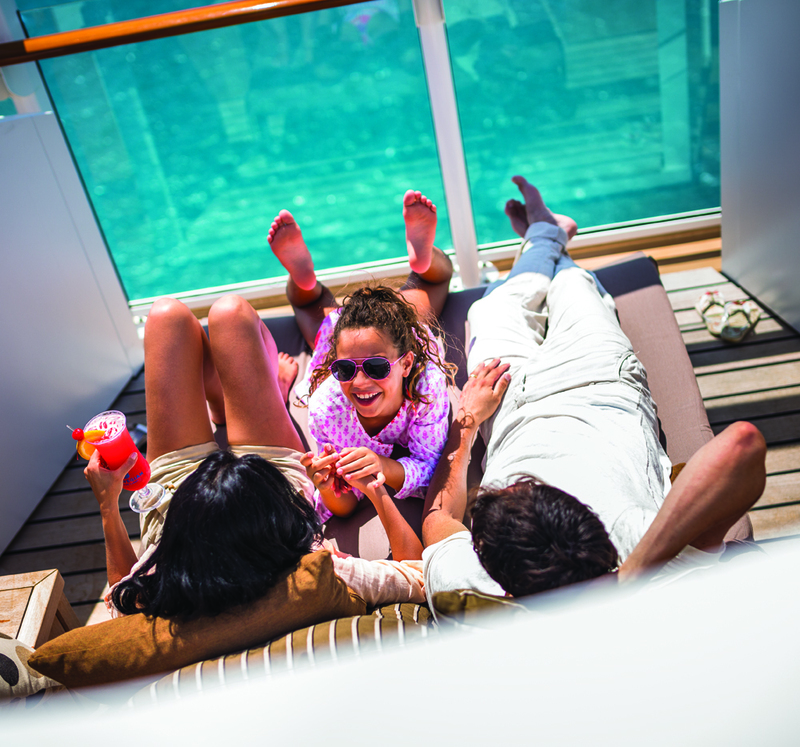 Contact your local travel agent to book your holiday voyage now.